Update Samsung Galaxy S4 to Android 6.0 marshmallow Officially . How to Upgrade Samsung Galaxy S4 to Android 6.0 Marshmallow Officially. 1 How to Upgrade Samsung Galaxy S4 to Android 6.0 Marshmallow Officially. 1.1 Android 6.0 M Marshmallow update for Samsung galaxy s4 Download . 1.1.1 Download Android 6.0 M update in S4 . Do you want to Update Samsung Galaxy S4 to android M 6.0 marshmallow ? If yes then you are at right place .Today we are here with the Cyanogenmod 13 Custom rom for samsung galaxy S4 . After installing the marshmallow custom rom on your Samsung galaxy s4 you will be able to upgrade S4 to android 6.0 M .
Samsung galaxy s4 is one of the most successful handset from Korean smartphone company ” samsung ” . The smartphone comes with High end specifications . 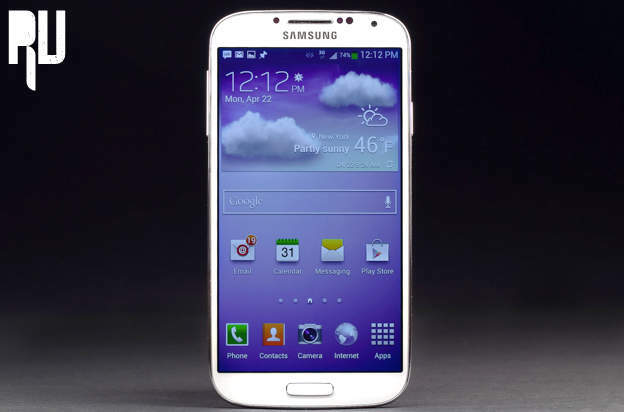 Lets Have a quick look at the specifications of the samsung galaxy s4 . The S4 comes with Exynos 5 Octa 5410 Processor which is a Octa core processor Having 4 Cores clocked at 1.6ghz Cortex a15 and 4 other Clocked at 1.2ghz Cortex a7 . The smartphone comes with 2gb ram and 64 gb onboard storage which can be further expanded upto 128 Gb by using a Memory card . The Only Drawback of the samsung Galaxy s4 is that it still runs on the outdated android 5.0 lollipop version , Upto there are no plans from samsung that if they will release official android 6.0 Marshmallow for samsung galaxy s4 or not . So today we are here with a Guide on How to update samsung galaxy s4 to android 6.0 marshmallow officially with Cm13 custom rom . Android 6.0 M Marshmallow update for Samsung galaxy s4 Download . As we told earlier that there is no official android 6 update for Galaxy s4 so today we are here with the cyanogen mod 13 custom rom for the Galaxy s4 . The Cm13 custom rom is based on android 6.0 marshmallow and also comes with many extra ordinary features like theme support , wallpapers,ringtones and many more features . Download Gapps 6.0 For CM13 Custom rom . Before flashing the custom rom Here are some points you have to remember Before flashing the Android 6.0 rom on your galaxy s4 . Charge the Smartphone minimum to 60% . This custom rom is only for the samsung galaxy s4 . 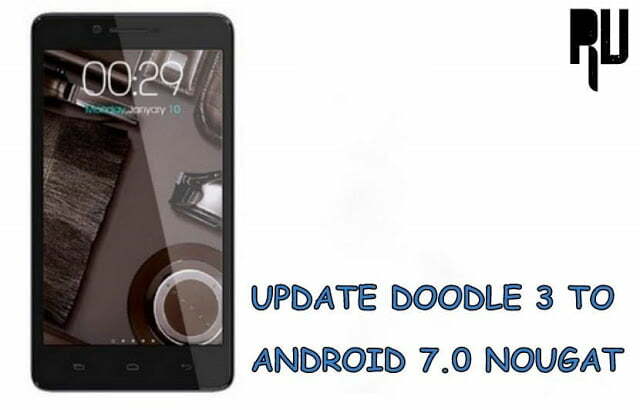 Download Android 6.0 M update in S4 . Download The Cm13 Custom rom From Here . Now place the Cm13 Custom rom in the root if your sd card . After booting the s4 in to cwm recovery, choose the following options . Now Choose the ” Select Zip from Sd card ” . Select the Custom rom you downloaded earlier . Thats All !!!! You have successfully Updated your Samsung Galaxy s4 to android 6.0 Marshmallow . So this was our guide on updating the Galaxy S4 to latest android version , I hope this helped you in enjoying Android m on s4 . this is working on s4 GT-I9500? Hi akshay yes it is working On S4 GT-i9500 . However now you can also Update Galaxy S4 to android N 7.0 Nougat . 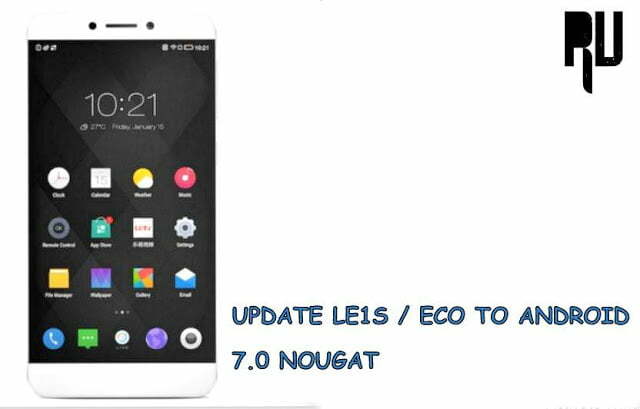 can you pleas suggest how to update android N 7.0 Nougat. Make sure you have unchecked Signature verification . Hi where can i find the root folder ? do i need to create it? Hi Root means not in any folder . Paste it at a open location . Hi.. How will the new version (6 or 7) affect performance? Right now i have Lollipop installed and performance is fine and pretty smooth. Will it become better or worse? Thanks..
Usually new android version comes with new features and upgrades , But as this is a custom rom so it may contain some bugs . You can but sd card is always recommended to flash the update . Yes you can update your galaxy S4 to android nougat by using this guide . Hi there…ive Samsung s4 shv-330l (korean model) can i upgrade it too….?? Is this rom suitable for all versions of s4….?? Yes you can use This on all S4 , It is recommended that you make a backup of all Files .